Low Cut Socks by LDS Low Cut, comfort and style. 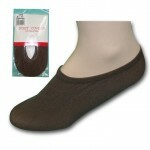 Long lasting with Cotton and Lycra for strength and durability. Walk on a cloud of air with total comfort and total style. Available in Grey and White. Category: Women, Women's Sport Socks. Tags: Cotton and Lycra, Exceptional looks, Grey Socks, Low cut socks, No-Show Socks, tennis socks, White Socks, Women's hosery, womens socks. 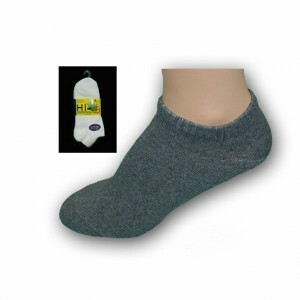 Low Cut Socks by LDS, comfort and style. 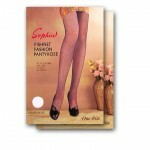 Long lasting with Cotton and Lycra for strength and durability. Walk on a cloud of air with total comfort and total style. Available in Grey and White.